The unique nature of Canada attracts those tourists who want to see untouched wilderness areas in nature reserves. They are situated not far from modern cities, but the natural conditions of life of animals and plants have not been changed. In addition, the proximity of parks to cities makes them convenient and accessible for visitors. 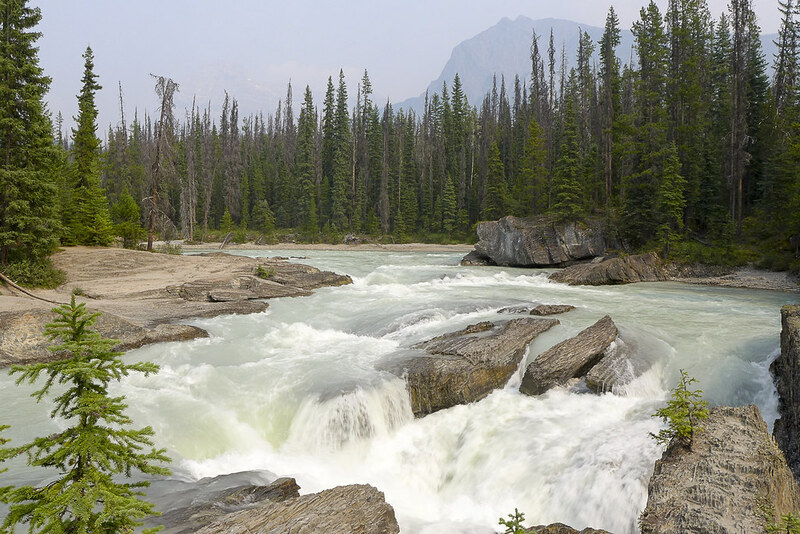 The area of Kootenay Park is 1406.4 square kilometers. In the mountains of the park area there are many cold springs containing iron. Cold springs are situated in the area of ​​Paint Pots, and hot springs – in Sinclair Canyon. The park features separate zones: forest massive, alpine tundra, mountain valleys, alpine meadows, ice, fossil organisms. The most interesting plants growing in the park are Douglas fir, yellow aspen, cacti, and cereals. In the valleys you can see much more animals than in the mountains. The fauna of the park is presented by different kinds of animals. Grizzly and black bears, moose, snow rams and mountain goats, wolves, lynxes, coyotes, wolverines and martens live there. The mountain goat is a symbol of Kootenay Park, and it’s under special protection of the reserve’s employees. 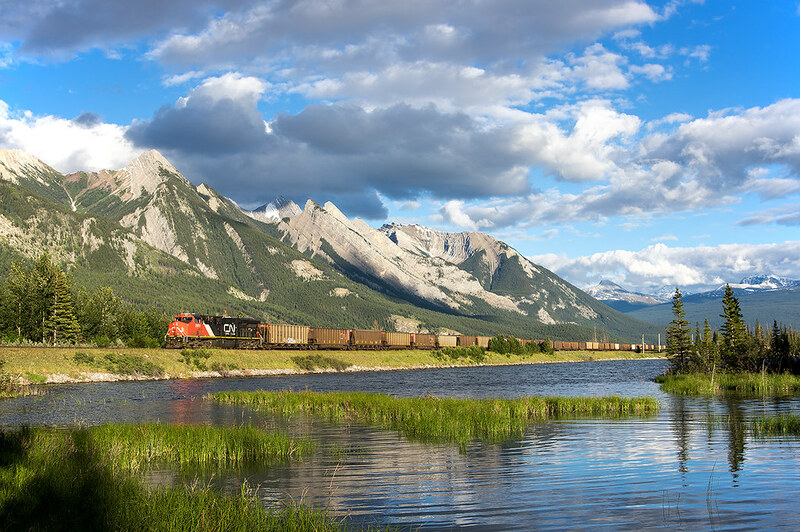 Covering the area of ​ 6641 square kilometers, Banff is the oldest park in Canada. The park is located in a beautiful valley of the Rocky Mountains. Banff Park is famous for its hot springs, and three ski resorts. 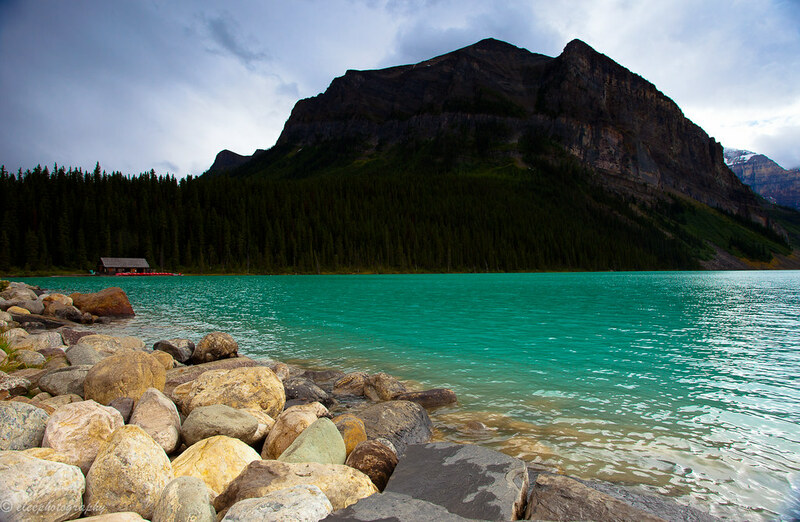 In the area of ​​the Rocky Mountains there is a beautiful Lake Louise. Its water features an unusual coloring due to the rock, brought by streams from melting glaciers. The mountainous terrain, fascinating glaciers, thick coniferous forests, beautiful meadows – all this can be seen driving along the Icefield Parkway, which crosses Banff Park. This route runs past Lake Louise to Jasper Park. Jasper Park is located in the south of Canada. With the area of 10800 square kilometers this is the largest reserve of the Rocky Mountains. The unique nature of the park is striking in its dissimilarity: alpine meadows, strewn with flowers and wide valleys with glaciers, as well as coniferous forests are presented there. Also, there is the oldest glacier on the planet – the Athabasca glacier with the area of 200 square kilometers, which fills Maligne Lake with water. Among the park’s flora there are rare species of pines (twisted and yellow pine), Engelmann spruce, larch, and giant fir. Also, Jasper Park is home for such animals as moose, deer, mountain goats and toddlers, grizzly bears, wapiti, wolverines and martens. 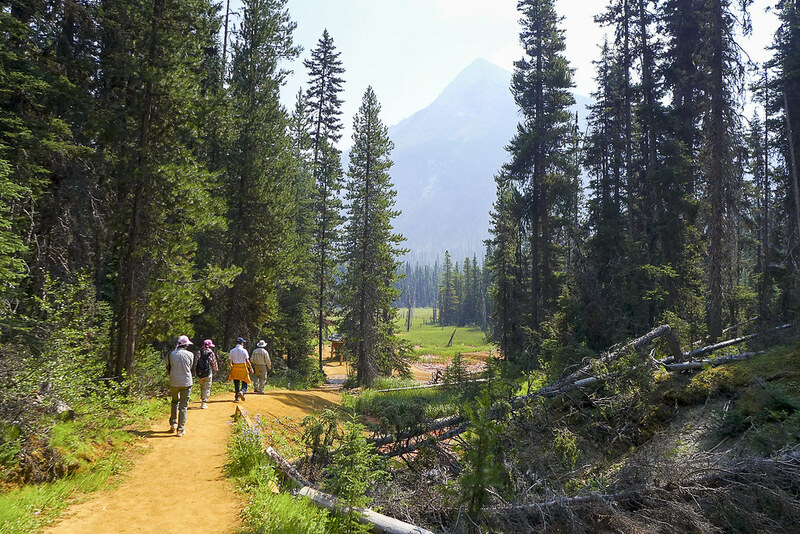 Yoho Park is the smallest nature reserve located in the Rocky Mountains area. Featuring the area of 1313 square kilometers, Yoho Park is a mountainous place characterized by large differences in altitude. The peaks of the mountains (Stephen, President, Goodsir, Burgess) are covered with glaciers, which flow into Emerald Lake. The park houses Takkau waterfall – the second highest Canadian waterfall. Yoho Park provides outstanding views of beautiful canyons and limestone caves. Located in Alberta province, this is the largest park in Canada. Its area is 44802 square kilometers. The reserve occupies the central part of the country between Lake Athabasca and Great Slave Lake. This reserve is famous for the fact that over 2500 wild American buffalo live there. Such rare species of birds as pelicans and American cranes nest in the park. In the forests of Wood Buffalo you can see elks, caribou deer and wolves. Athabasca River and Peace River form the world’s largest delta, which is considered to be a natural landmark of Canada. 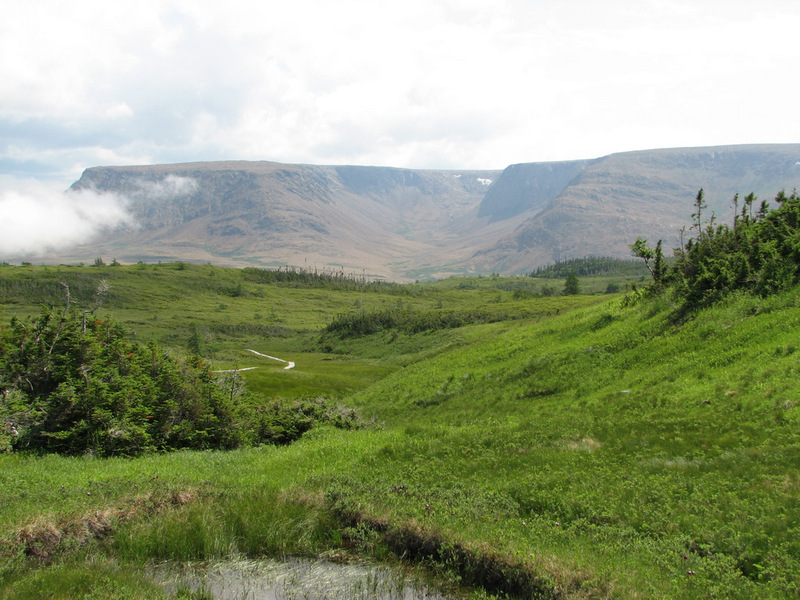 Gros Morne Park covers the area of 1805 square kilometers and is located on Newfoundland Island. Sphagnum bogs, coniferous forests and dunes present the reserve area of the park. On the territory of Gros Morne Park you’ll find moose, deer, hares, wolves, squirrels, as well as different species of birds – harlequin duck, white partridge and bald eagle. In the Fundy Bay, it’s possible to see a harp seal, as well as bird bazaars on the rocks. Kluane National Park is located in the province of Yukon in the northwest of Canada. 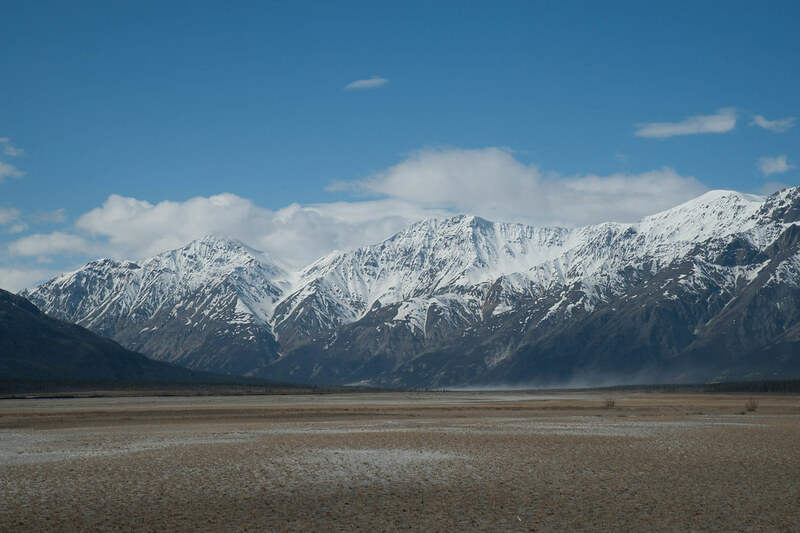 Lake Kluane gave the name of the reserve, which means ‘a lake with a lot of fish’. The park’s territory consists of coniferous forests, tundra and mountain meadows, where over 1300 species of plants grow. Kluane Park is home for the largest family of grizzly bears. Approximately forty percent of the territory of the park is covered with glaciers. Also, several tribes of Indians live in the park. They are actively involved in the management of the reserve. Nature reserves of Canada are created to preserve the ecology of the region, protect beautiful pristine landscapes, as well as plants and animals. They enable any person to visit reserves, study wildlife, and admire its beauty. You can also enjoy the unique nature of Canada by visiting at least one of these parks. Of course, you should use jeep car rental in Canada, because it’s quite difficult to get to the reserve by a standard car.